The Council of Trustees (FR – FörtroendeRådet) is an organization by the residents, for the residents of the residential area of Olofshöjd in Gothenburg, Sweden. 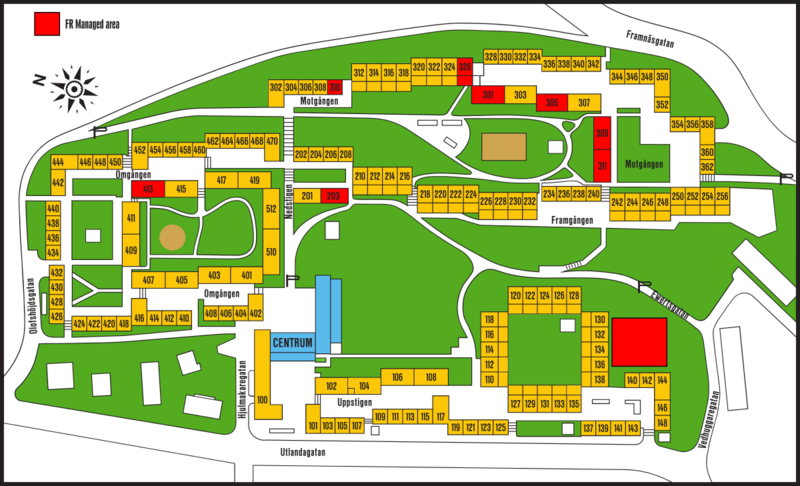 FR is responsible for various facilities, common areas and activities around Olofshöjd. Click on the red squares on the map below to find out more about each area, or navigate using the menu on the top of the page.